Parents, like me, nowadays should also be internet savvy to adopt with today's generation, specially if you have kids. 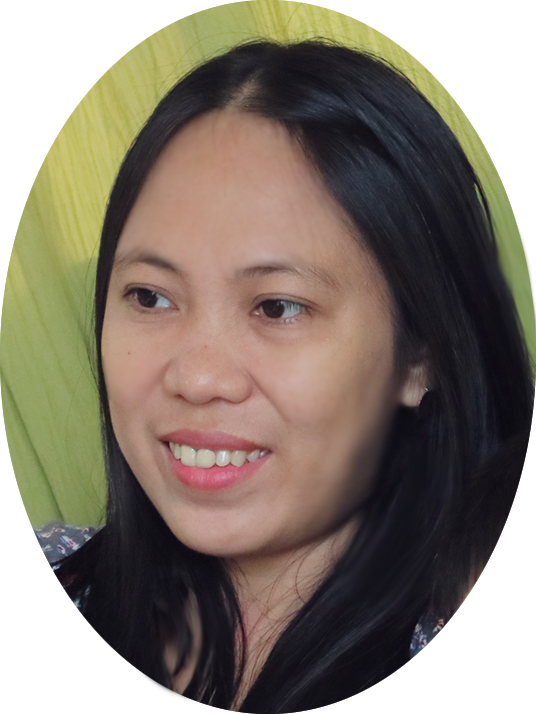 Though being online is of great help for us, especially with the kids school projects, still there are things that are somewhat needs to be restricted and guided. Not everything online or in social media are appropriate for the kids, so we really need to have restrictions and we don't want our kids to be influenced online negatively. 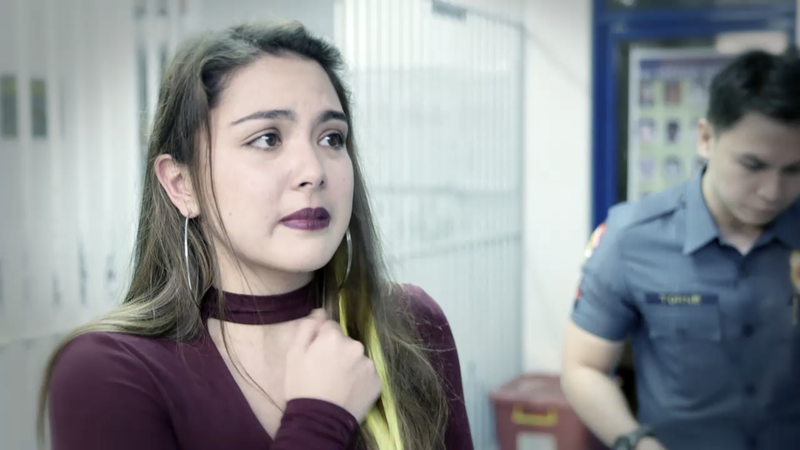 Recently, I was able to watch the series of High on iWant starring Ria Atayde and Markus Paterson, which is by the very timely because of the flourishing of social media but perhaps the only different is the challenges that it imposes. We all know that this generation is more active and always on to any challenges. 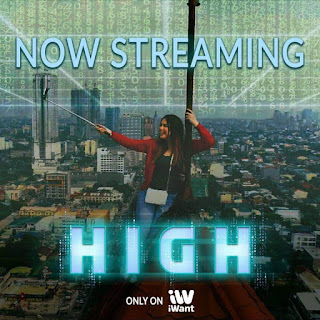 The story of High is about the danger or the negative effect of joining challenges online like what the siblings, Gabby (Ria) and Miguel (Markus) have joined. The series has 8 episodes and fortunately it is now on its 6th episode which you can watch on iWant. This series made me curious enough that I can't hardly wait to finish the whole 8 episodes. What's great about this series is that it is produced by Filipinos that can be compared to foreign TV series. 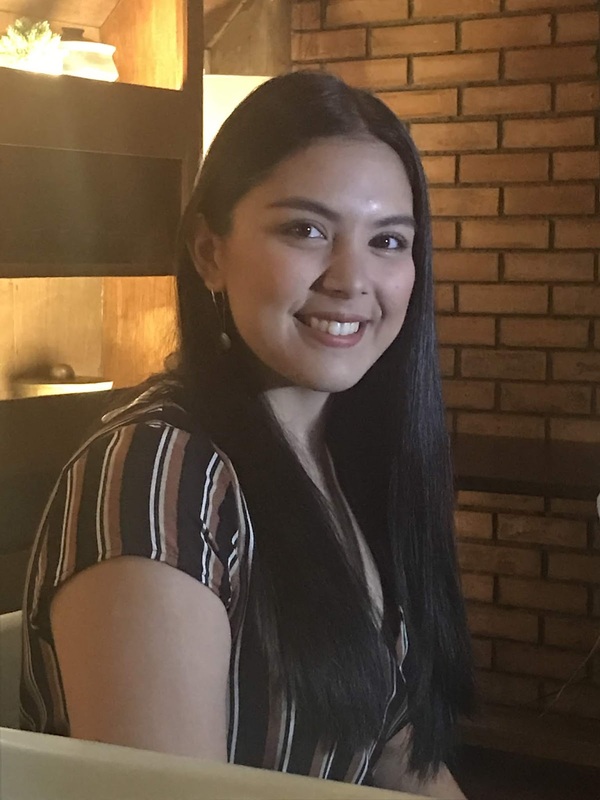 Ria Atayde's character made it more interesting and mysterious. 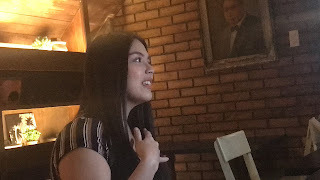 Ria shared that she did so many stunts for High and for her its fulfilling. 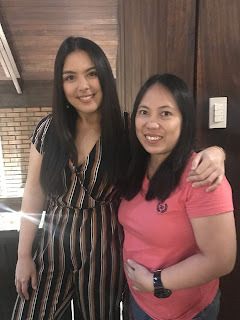 Even her mother Sylvia Sanchez called during their shoot and assure the safety of Ria, specially the one scene where they used as the poster and banner of the series High where Ria climbs the tower. That scene is part of the mystery and challenge in the series. Truly, Ria is a very adventurous person, in showbiz and in her real life. 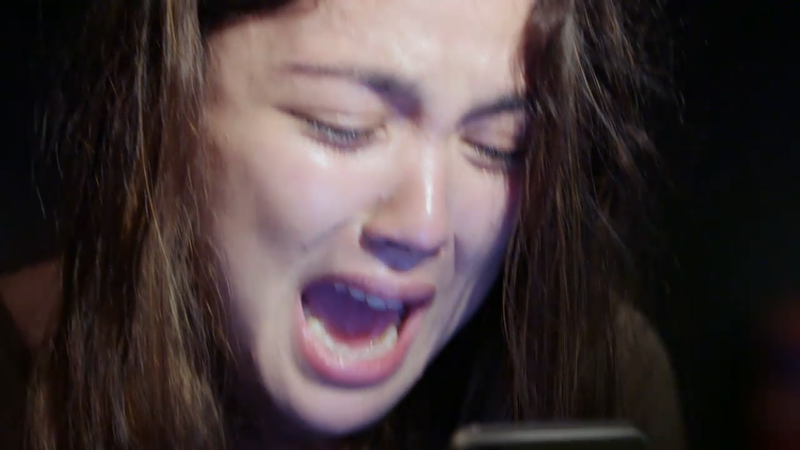 Like Mommy Sylvia Sanchez she immediately told her youngest daughter and son Gela and Xavi that they need to promise not to engage in any suspicious activity in the internet. It is also an eye opener for me that I should be very careful on letting my kids use the internet. One of these days I will talk to my kids about it and remind them the danger of some sites that are not applicable on their ages. But I am sure to finish the series by next week January 19 for the last 2 episodes of High. So get high in watching and expect a good story with iWant's original series HIGH.